Use just about anywhere. 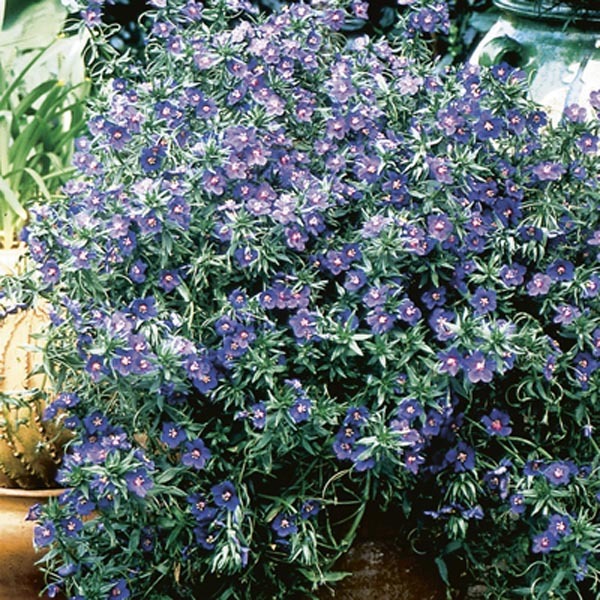 Thrives in sunny beds, borders, rock gardens and containers. Very easy to grow in virtually any location. Plant in fertile, well-drained soil. Water as needed to keep soil evenly moist, especially in hot weather. Remove faded flowers for best display.